You are who you know! Networking, being in touch with the right connections, it is all very important if you want to do business, especially in Texas. It is our priority as NBSO-Texas to help you find the right connections, to prosper your business. We are connected with the broad economic network in the United States, but also with our colleague- NBSO's located elsewhere. This week we would like to put the spotlight on our colleague Vincent Storimans in Washington DC and our new NBSO colleague Steven Bütter in Mexico. This week in our Tradingpost is Resato International B.V., looking for distributors in Texas and we get an insight in the special ties between the Gemeente Maastricht and Texas. Since it is all about connections, we would like to introduce you to our new concept 'Connecting the Dutch'. Last but not least, don't forget to attend our New Year's Networking event, to make sure you're well-connected. We are the only NBSO in the United States of America. However, we are definitely not alone in our mission to promote and increase trade between the Netherlands and Texas. We are part of the broad economic network in the United States. 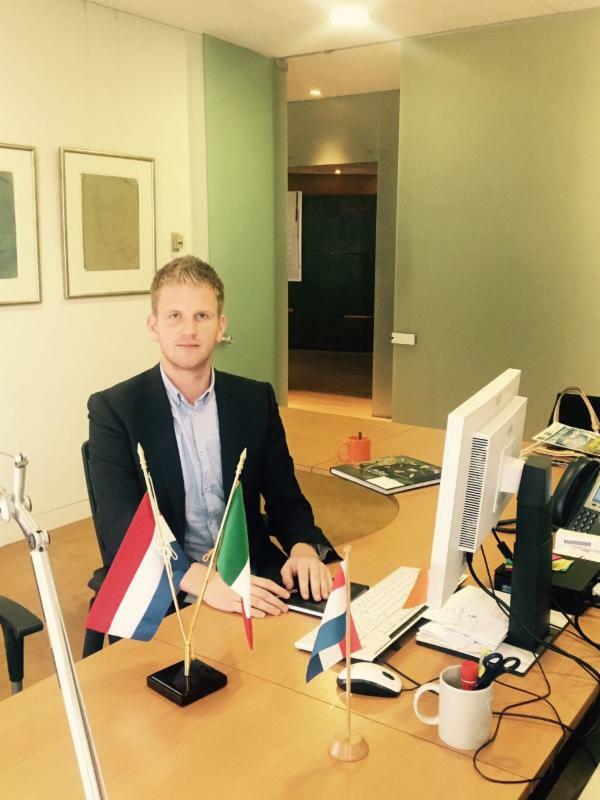 We would like to introduce you to our valued colleague from the Royal Netherlands Embassy, Vincent Storimans, First Secretary at the economic section, with a special interest in trade promotion in Texas. Since January 1st 2017, the NBSO network has a new member: the NBSO Mexico. 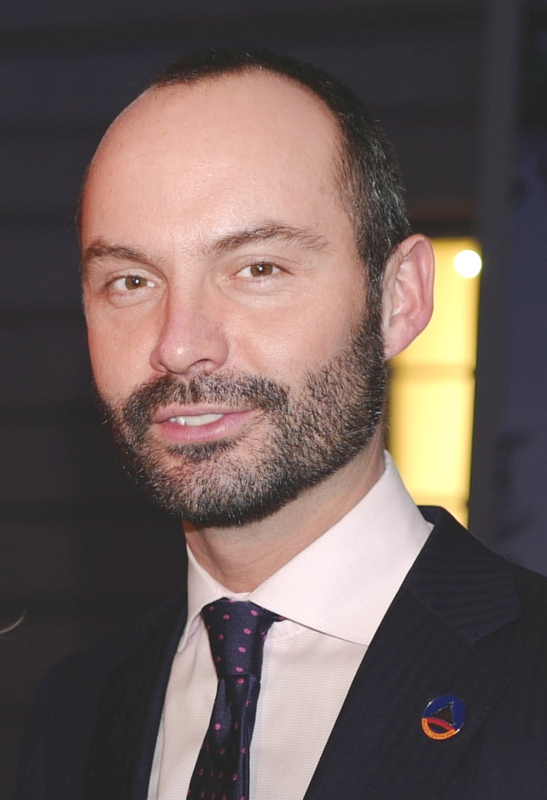 We welcome our new colleague Steven Büter. We asked Steven to introduce himself and the new office in Queretaro. 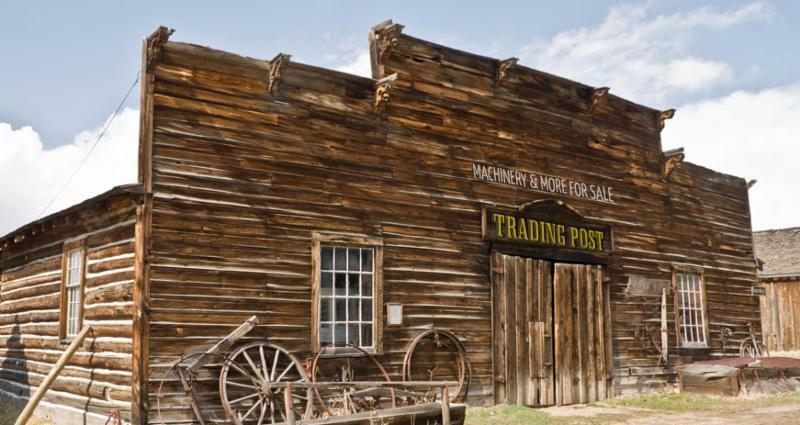 A trading post was an establishment where the trading of goods and the exchange of information took place.The trading post of the NBSO serves the same purpose; connecting the Dutch in their demand and supply, knowledge sharing and the exchange of news and advice. Today on NBSO's trading post: Resato International B.V. is looking for distributors of high pressure systems in Texas. In every news letter we make sure a Dutch company is in the limelight. This time we have a municipality instead of a company: the Municipality of Maastricht. You can read here more about their international focus and special connection with Texas. There is a huge Dutch community in Texas with multiple Dutch networks. However, these networks are not very well connected. This can be improved. 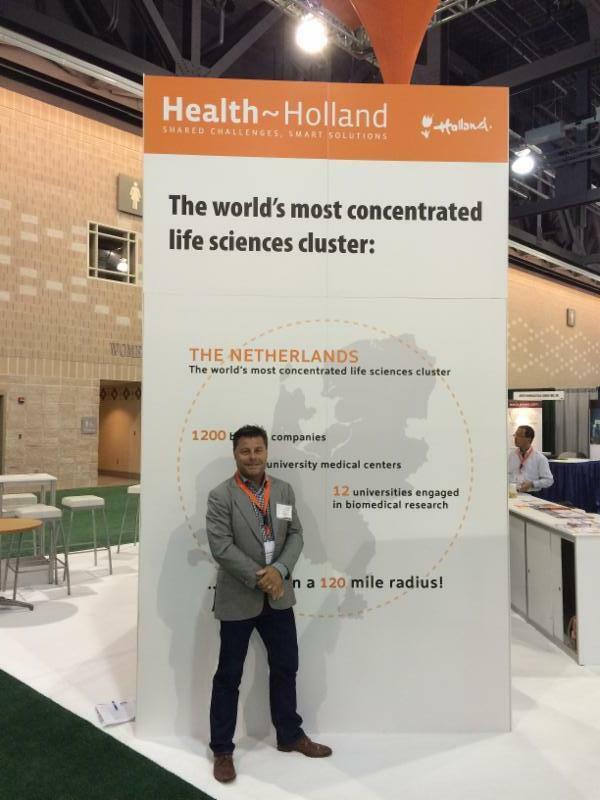 Dutch people new in Texas, all face the same challenges and everyone must build their own network. Why shouldn’t we help each other? Let's connect the Dutch! 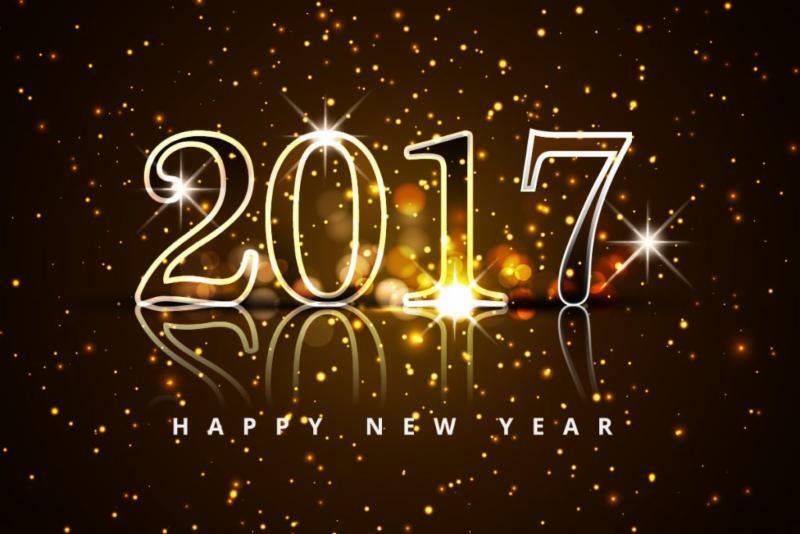 NBSO-Texas wishes you a very happy and prosperous 2017! To start off the new year in the right way, we invite you to our New Year's reception on Tuesday January 17th, to give you the opportunity to connect with a lot of Dutch and non-Dutch business partners, companies and governmental institutions. Don't hesitate to join!